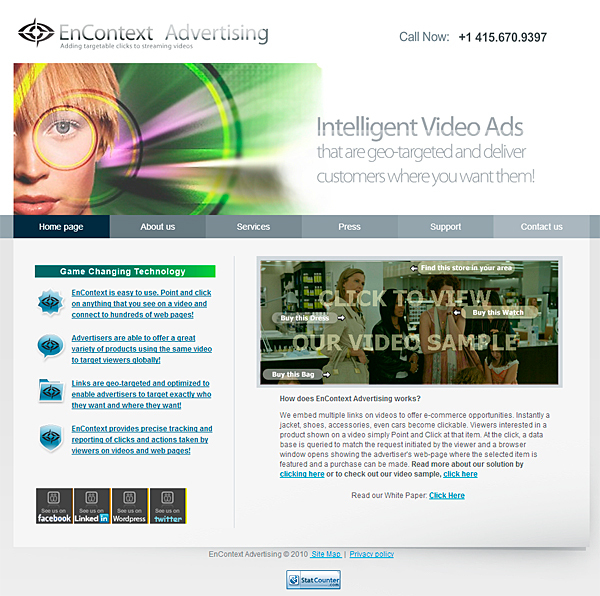 This website is part of the EnContext Media family of web properties that is made up of two main entities, EnContext Advertising and OnwardClick, Inc. 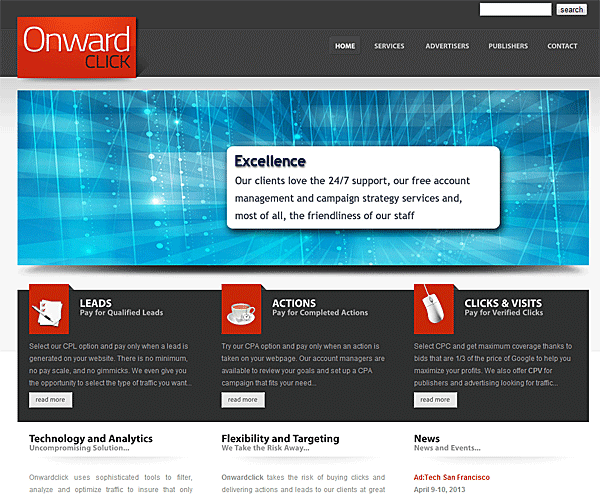 While we partner with publishers and advertisers on our exchange ObwardClick.com (www.onwardclick.com) to enable cpc and cmp buying and selling of traffic, we offer other options with EnContext Advertising (www.encontextadvertising.com). These include CPA, CPL offers featuring, text, contextual links, rich media, video and any other options that an advertiser may want to explore.